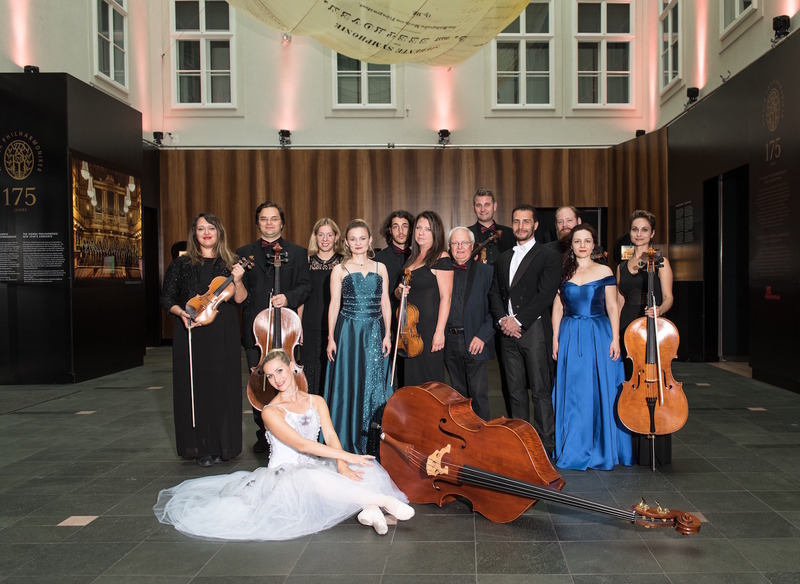 Multiple times a week we revive the tradition of classical music, inviting visitors to a concert in the Divertimento-Konzertsaal in the museum’s loft. 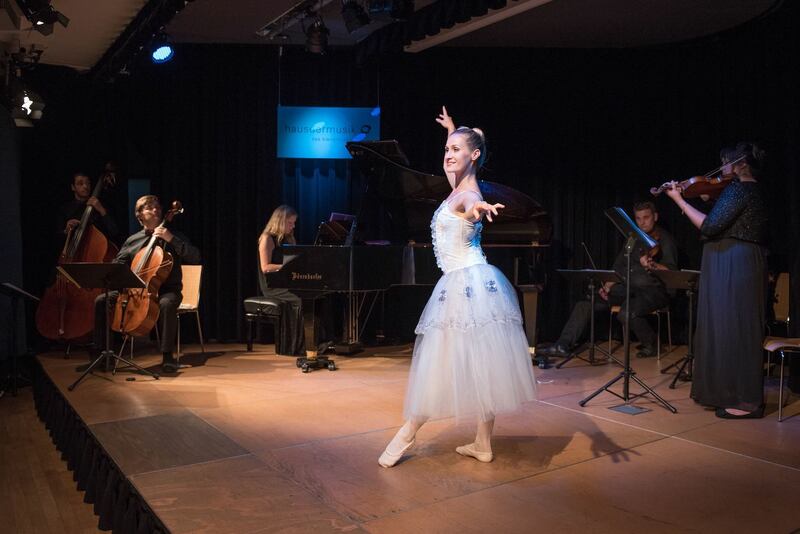 The popular Viennese ensemble “Imperial Classic Orchestra” (with 4 singers and one ballerina) present selected works from the classical repertoire, dreamy waltzes and the most celebrated melodies from operetta. 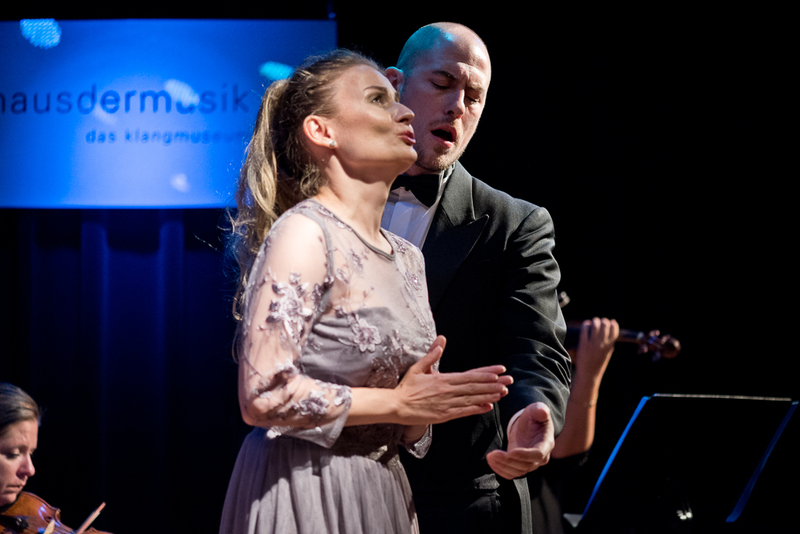 Tune into an unforgettable concert experienced in the HAUS DER MUSIK! 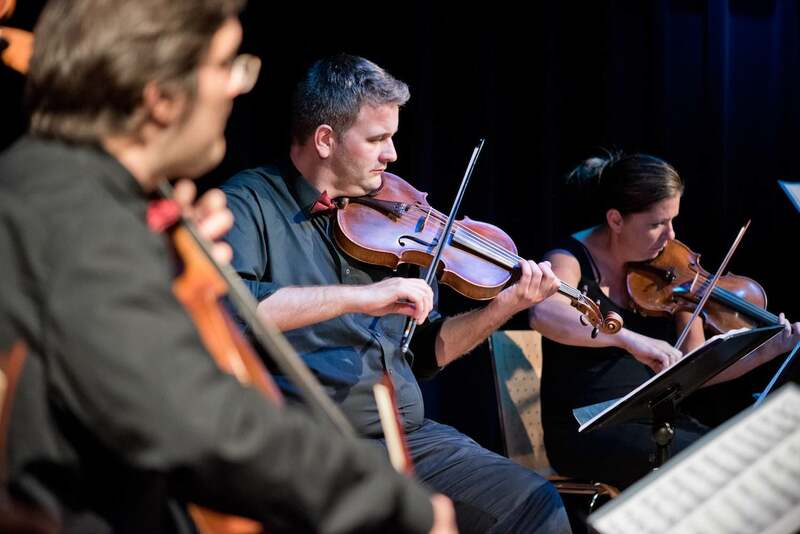 Find out everything about the great masters: the composers Josef Haydn, W.A. Mozart, Ludwig v. Beethoven, Franz Schubert, the Strauss Dynasty and Gustav Mahler each have a room in the museum dedicated to them. Or visit the Museum of the Vienna Philharmonic and the historical apartment of the founding father, Otto Nicolai. 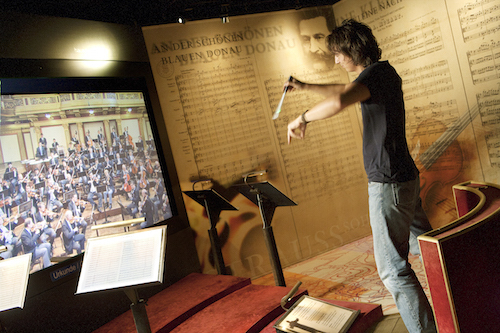 Before listening to the sounds of the Imperial Classical Orchestra in the museum’s loft following your tour of the museum, try out your maestro conducting skills with the Vienna Philharmonic, at the Virtual Conductor installation! Combined tickets for groups are available for tour operators at the special price starting at € 40!